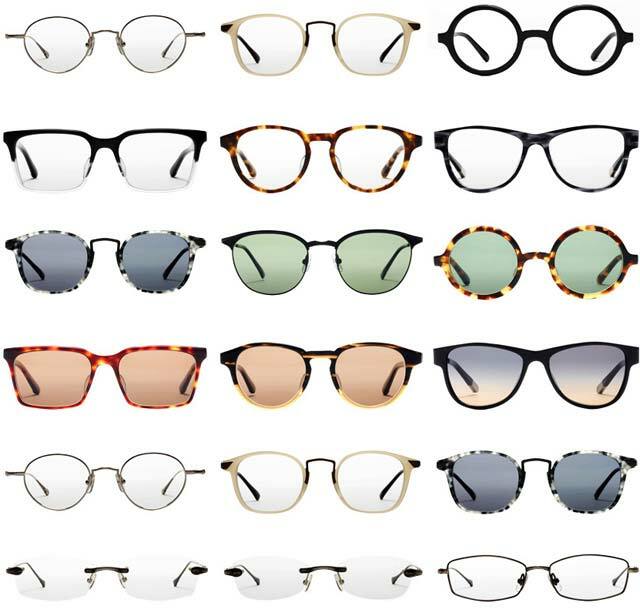 Matsuda's legendary Japanese eyewear collection has long been known for its exquisite craftsmanship and impeccable attention to detail, design, and use of titanium. A long time favorite of celebrities and eyewear aficionados, Matsuda fulfills this decade's need for understated luxury. Painstakingly crafted by hand in the artisinal eyewear workshops of Japan, each Matsuda Creation represents over 40 years of design history and heritage. Only the finest materials, including celluloid acetate, titanium, sterling silver, 18k solid gold, and 22.5k gold plating are used in each creation.